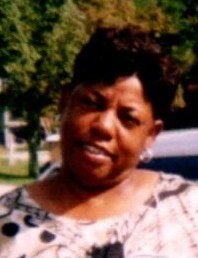 Ms. Elizabeth A. McLaen, age 69, of 1423 Deer Trail Drive Apt. 204, Fayetteville, NC departed this life on Monday, February 4, 2019. She leaves to cherish her loving memories: children, Nicolette Washington and Reginald McNeill; four brothers, Leon McNeill, Charles McNeill, Simon McNeill and Jeramiah McNeill; four sisters, Veronica McNeill, Sonia McNeill, Anna M. Johnson and Priscilla Fields; five grandchildren; two great grandchildren and a host of other relatives and friends.